A “taco festival” with only one vendor dedicated to tacos? Excelling in gluttony should be a priority for Sabroso Taco Festival, like noteworthy food festival Bite of Seattle, if they intend to overtake retiring punk rock festival Warped Tour. 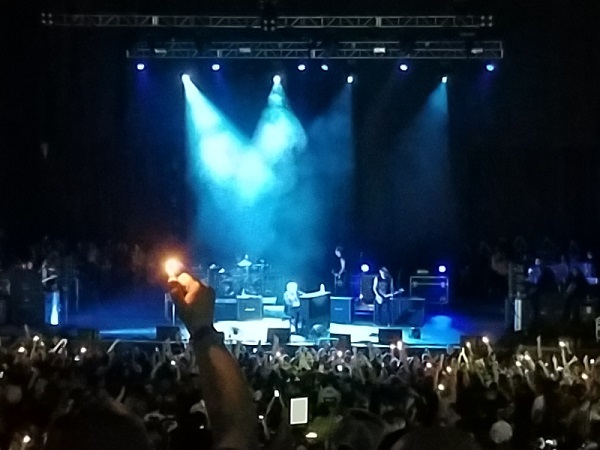 If music festivals are declining in ticket sales in the United States, new and remaining festivals need more diverse content enticing wider audiences that might otherwise only be moderately interested in music. Sabroso is nearly there. WANNA READ A REVIEW OF THIS MUSIC FESTIVAL, GLEANING IDEAS ON HOW YOU CAN BETTER YOUR OWN PROJECTS BY FOCUSING ON DIVERSIFYING AND IMPROVING CONTENT? CLICK HERE TO KEEP ON READING! 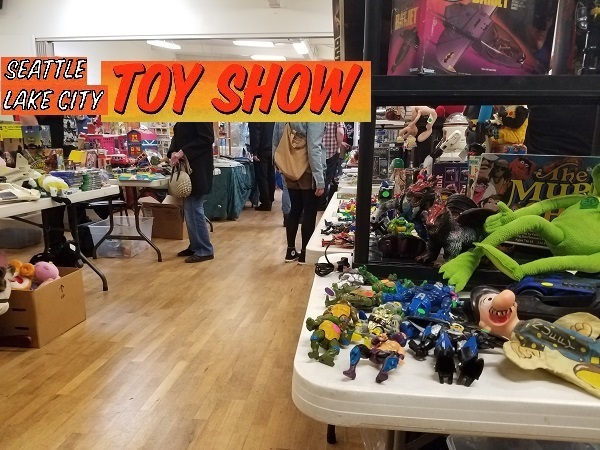 Vendors at Renton City Retro told me about Seattle’s hidden collecting secret for the last twenty-two* years: Lake City Toy Show. Unlike the more mainstream retro show that had videogames, action figures, and other fun activities, this was where you’d find anything more obscure. Cool for serious collectors. How about for everyone else? If you were in the area for the car show, or happened through town in the early afternoon, was there anything worthwhile? WANNA FIND OUT WHY? KEEP ON READING! 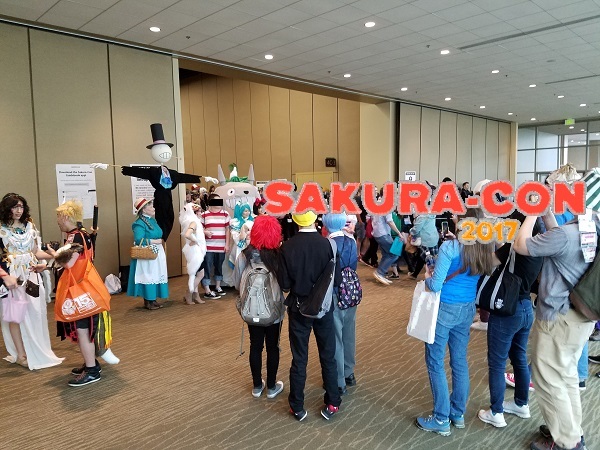 I avoided Sakura-Con for years out of shyness over what seemed like an overwhelming sense of fanaticism toward anime. 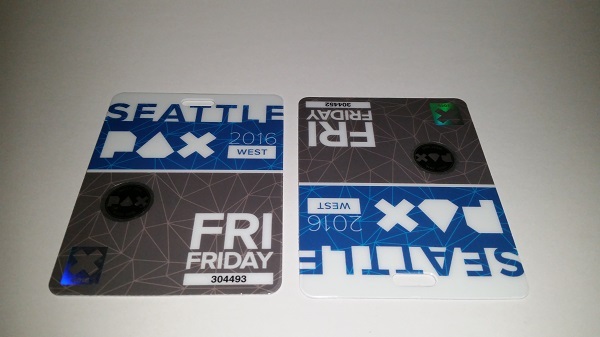 After attending videogame expo PAX twice at the same venue, it was time to experience the industry’s ninth largest North American convention. Even researching newer anime releases, nothing could prepare me for the underwhelming confusion and disorganization that awaited. It wasn’t like stepping into another world so much as temporarily peeking into a very exclusive club. 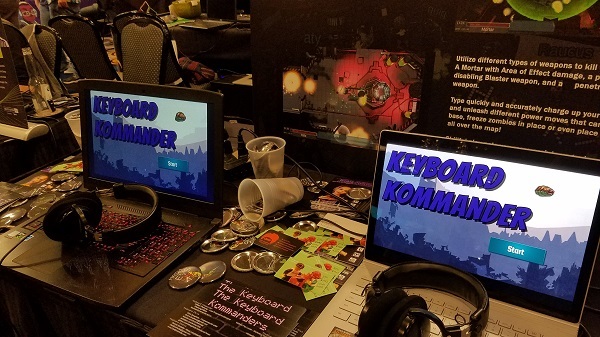 Let’s finish an old draft covering last year’s Penny Arcade Expo, partially to compare against a recent smaller videogame convention, along with preparation for an event this weekend also hosted at Seattle’s Washington State Convention Center. 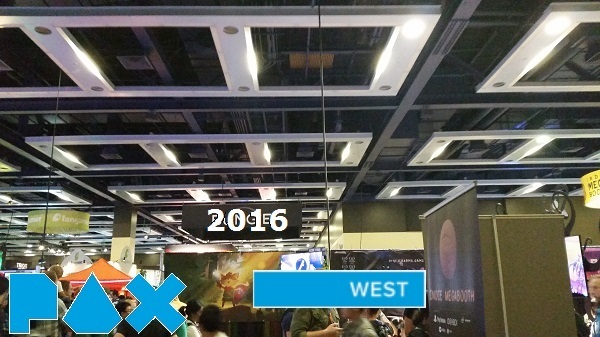 PAX is the industry’s second largest convention. Everyone’s passionate about their newest project and digs what they’re selling. That’s great if you want to play the absolute newest videogames. How about everyone else? Would the casual gamer enjoy attending? The first Renton City Retro happened this weekend in the greater Seattle area. 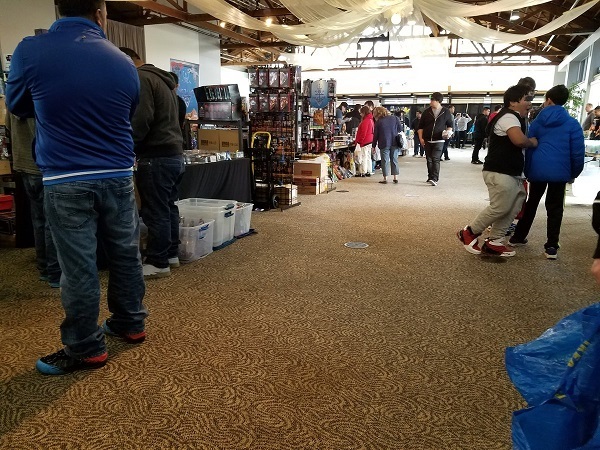 It’s a flea market that specialized in videogame and toy collectibles featuring convention staples like artist booths, free-to-play arcade cabinets, raffles, and competitions. 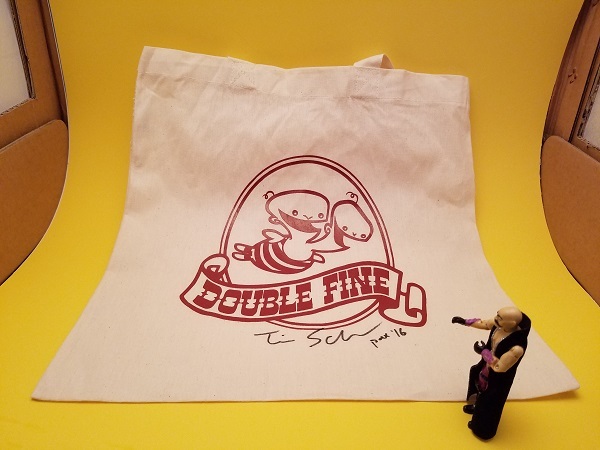 Events like this, including larger conventions in Washington, Oregon, and Texas that have broader content, can easily appeal to collectors and hobbyists. How about for others that may only be casually interested in any of these subjects? I became distracted shortly after writing my concert and lecture reviews of videogame expo PAX in September. While eventually writing a preview for 2064: Read Only Memories, which may drop later on this month, the rest still lingers in my “get around to it” backlog. With animation expo Sakura-Con coming up in April, if I conclude any thoughts and templates now, I can be more timely with these features. Why not start with the highlight?